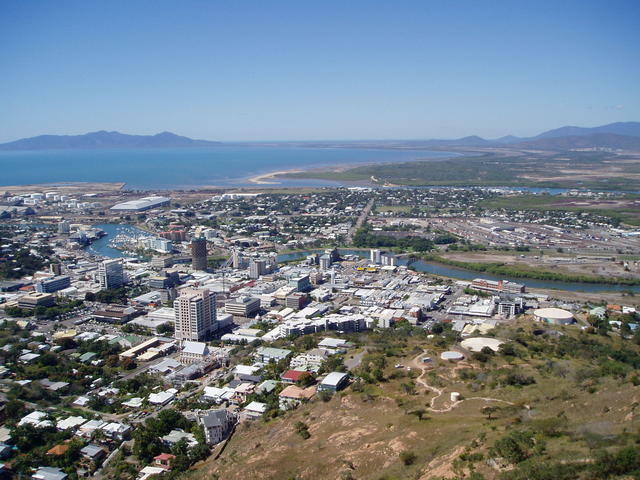 The Kidman Way is a brilliant inland trail cutting right up through the centre of NSW and onward to QLD and a great way to reach Longreach and over to Townsville. 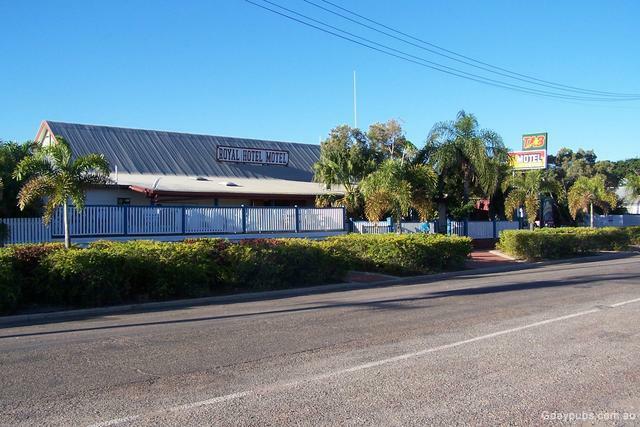 Starting out at the Murray River at Tocumwal, this Pub Trail takes in the Griffith wine district, Darling River area, the mining regions like Cobar and some of the great inland historical and pioneering regions the likes of Cunumulla, Charleville, Blackall, Barcaldine, Winton, Longreach and Charters Towers as you emerge at Townsville on the coast. 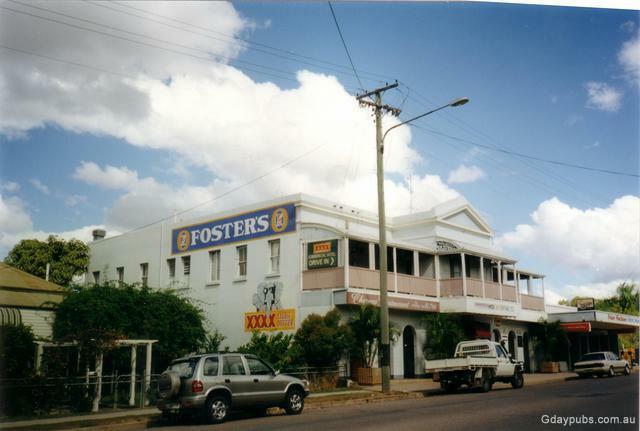 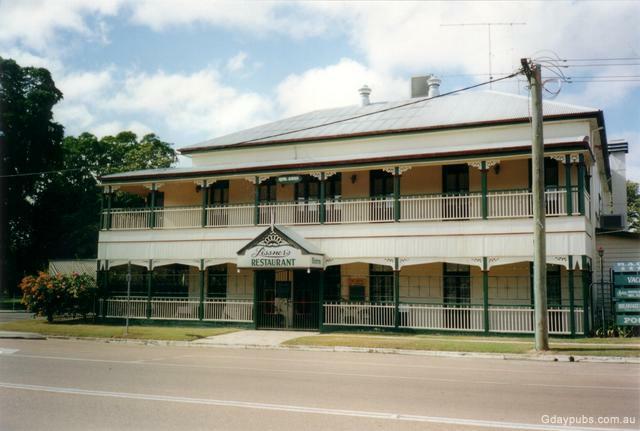 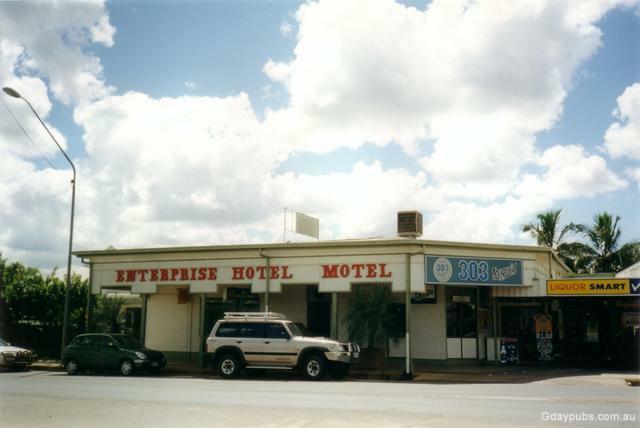 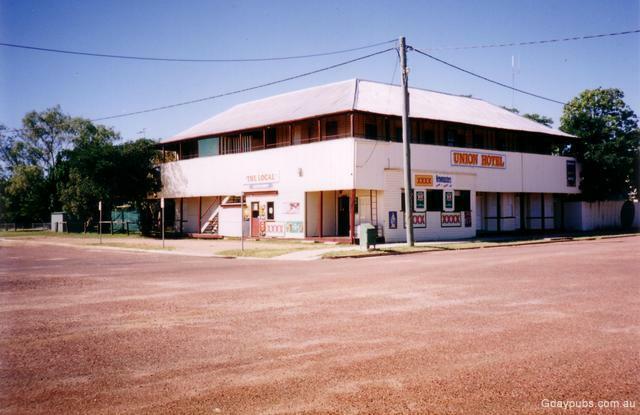 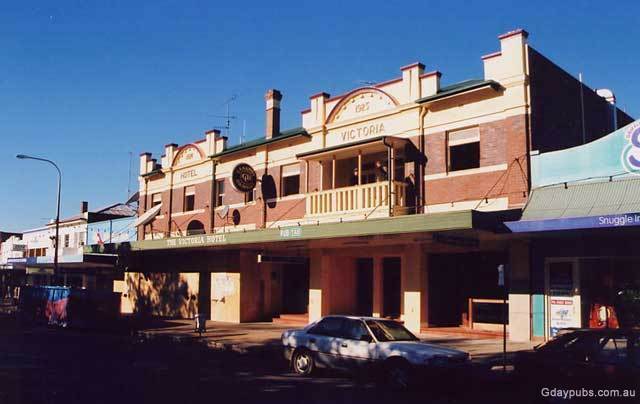 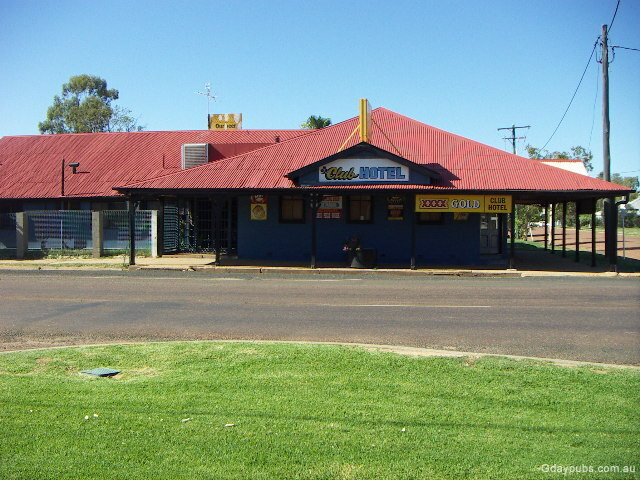 There are numerous north-south links between Far North Queensland and Victoria. 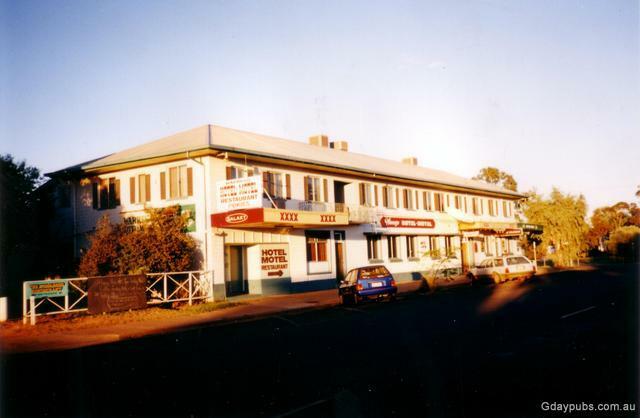 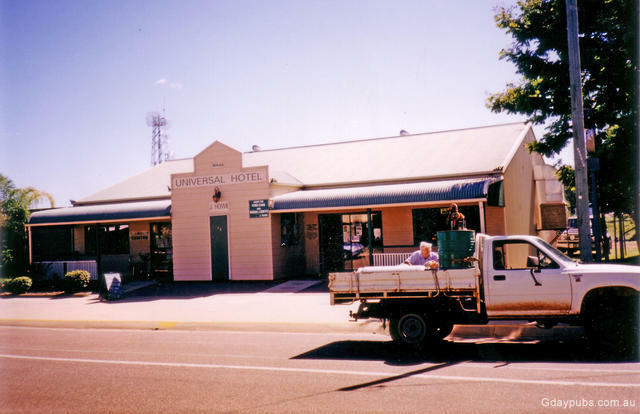 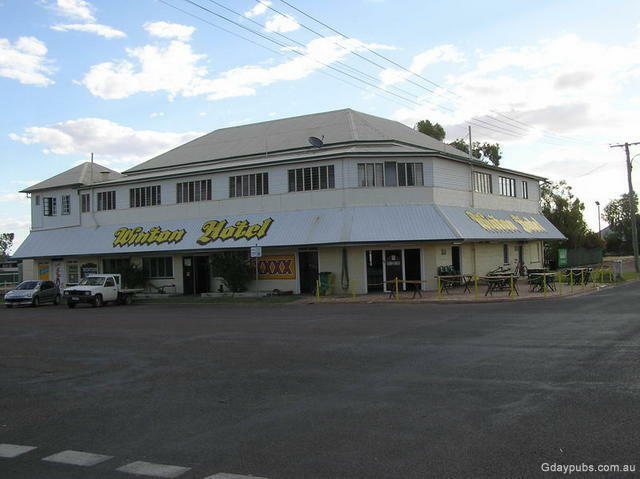 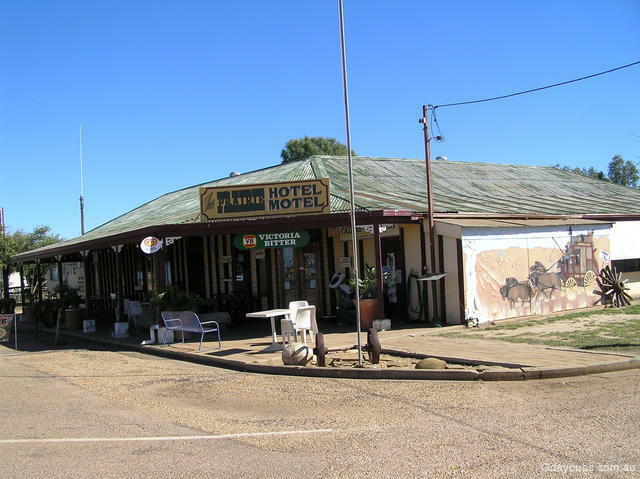 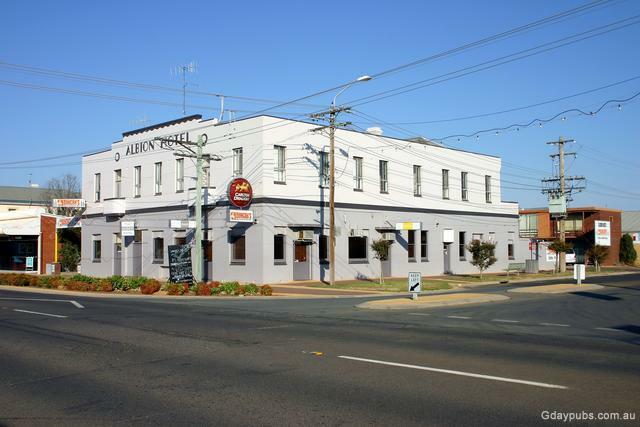 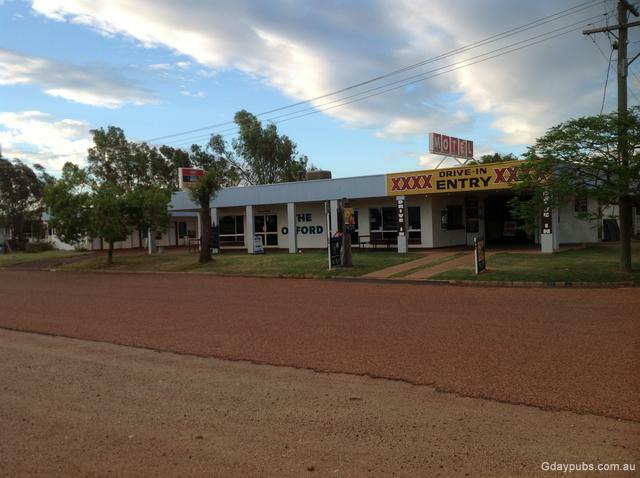 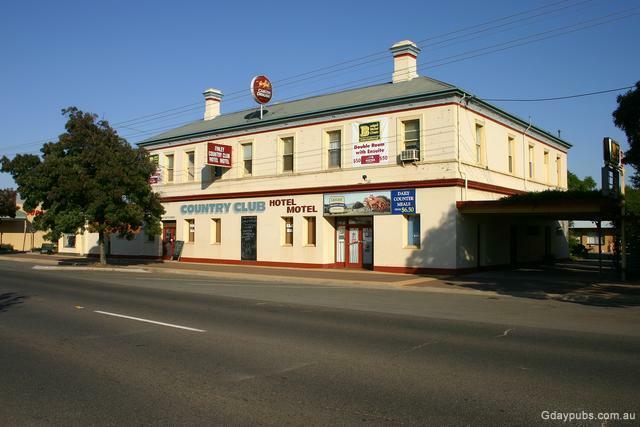 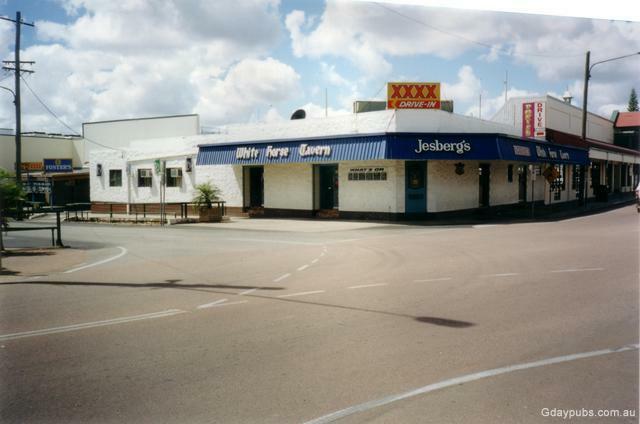 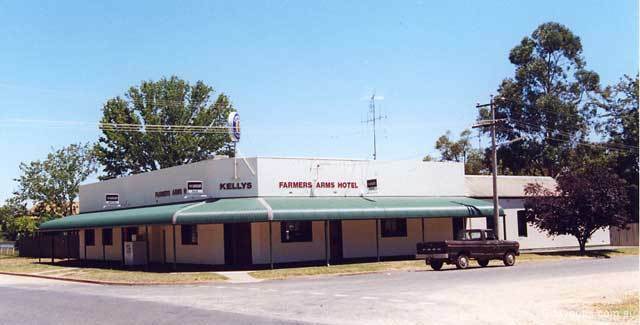 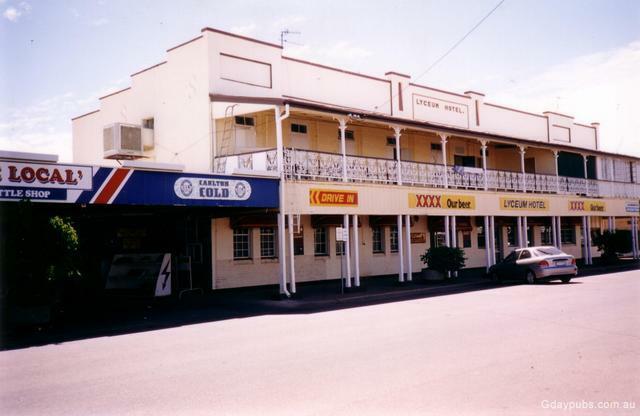 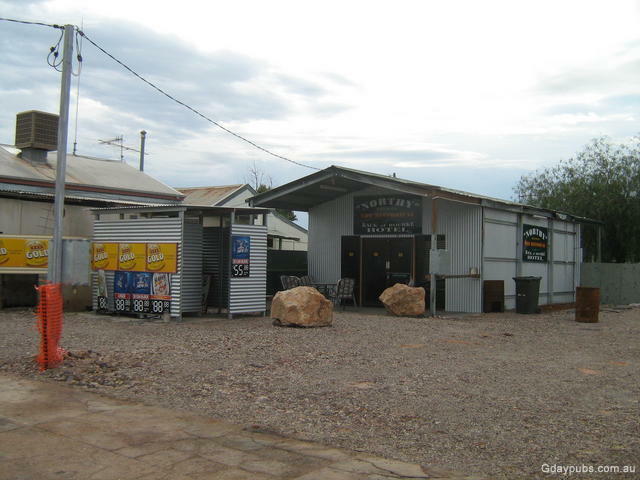 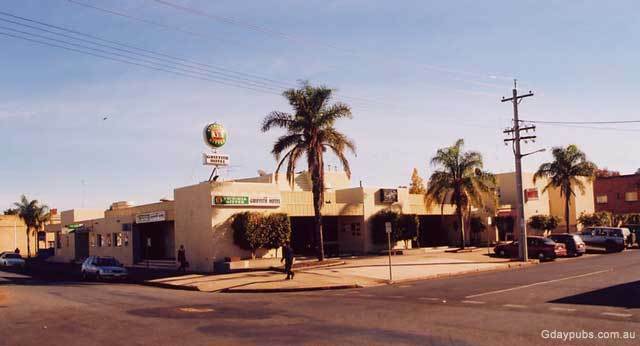 The Kidman Way whilst officially going from Jerilderie in the south to Barringun on the QLD/NSW border in the north, is really just half of this Pub Trail which shows you a quiet, fully sealed and interesting way to travel to Far North Queensland. 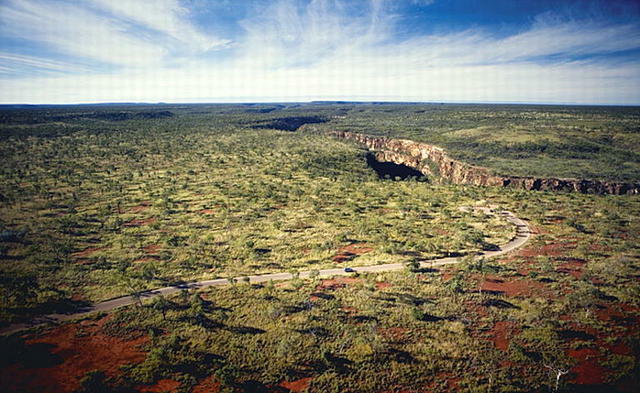 going deeper inland through the centre where many roads are likely unsealed. 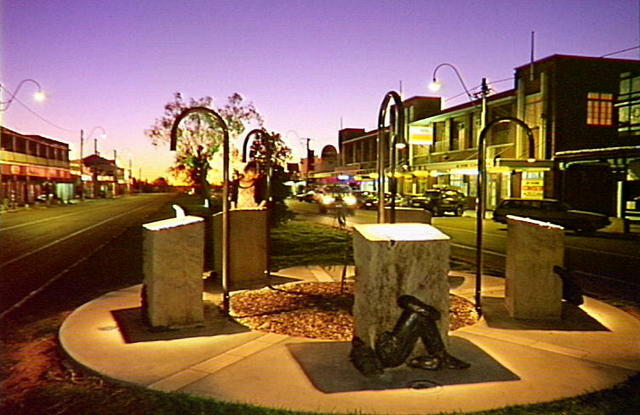 Instead, the Kidman Way provides a fully sealed, less commercially travelled, yet most direct path to travel to the Far North. 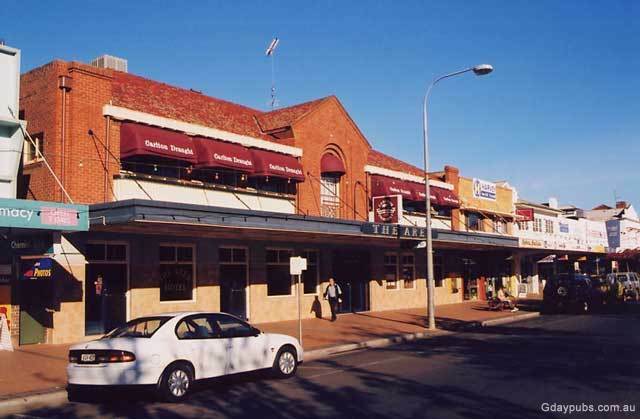 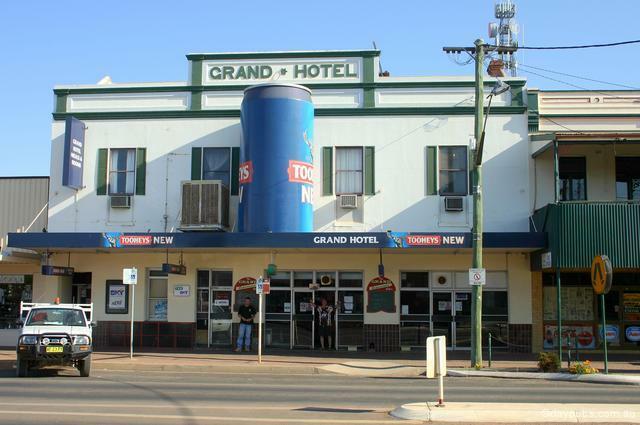 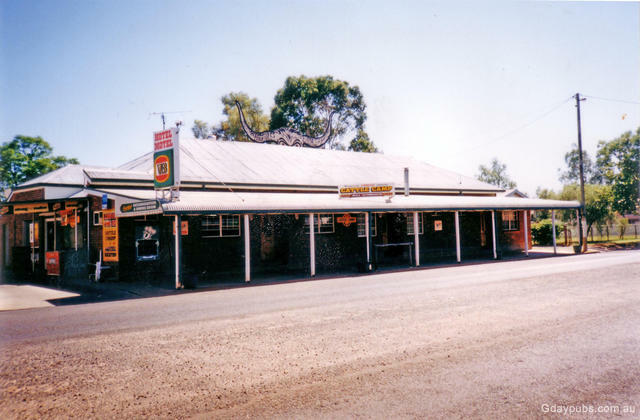 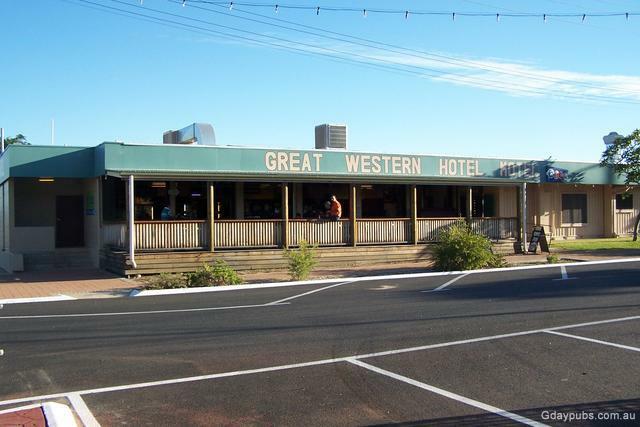 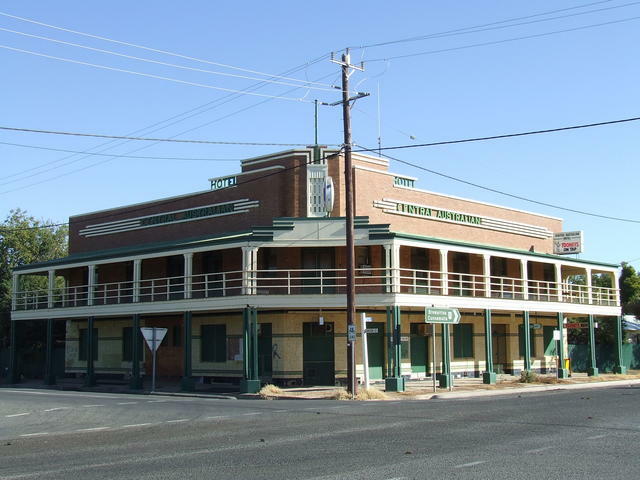 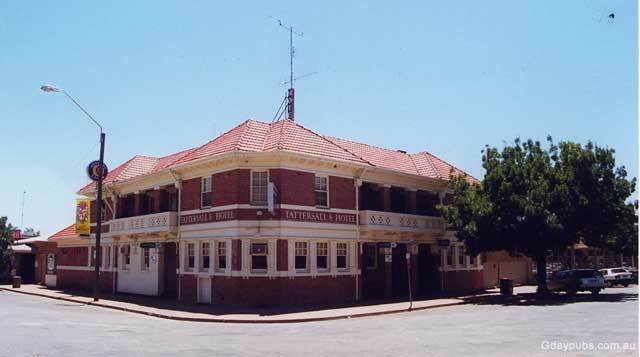 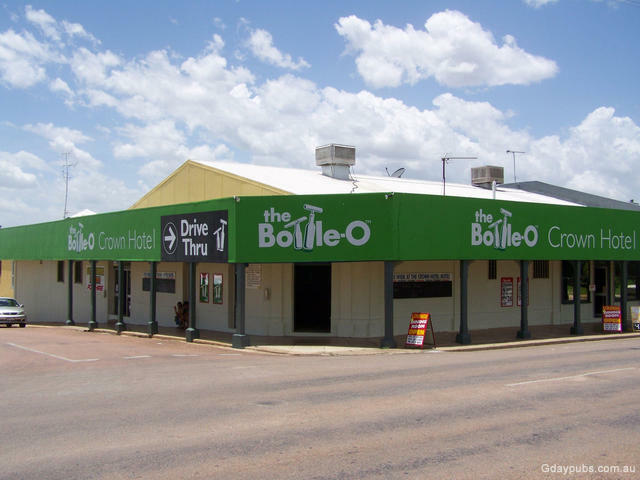 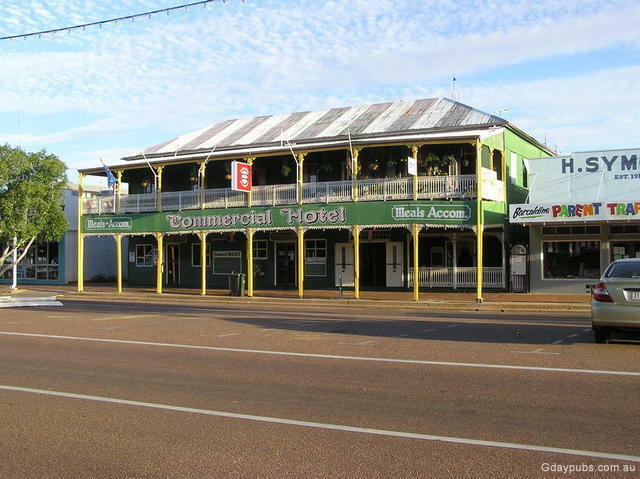 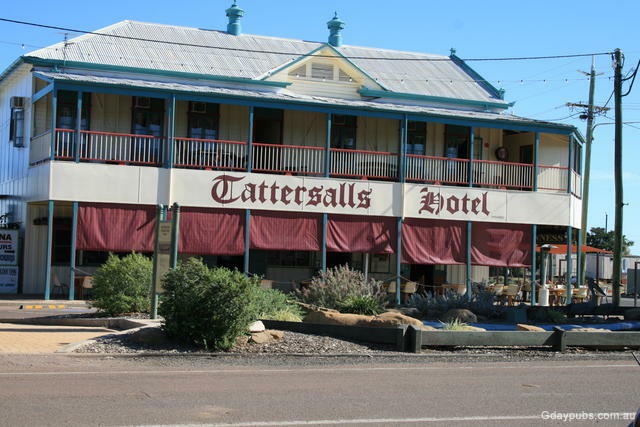 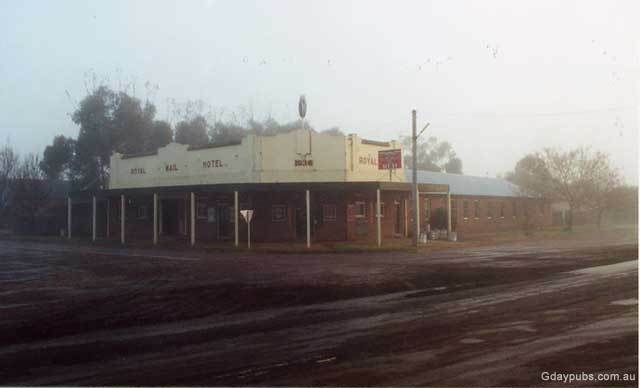 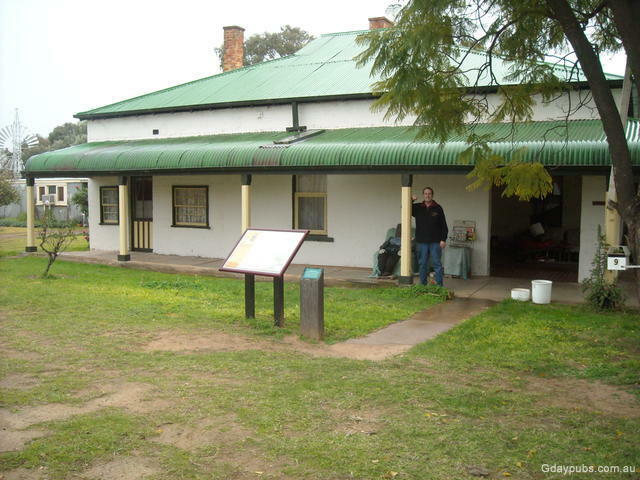 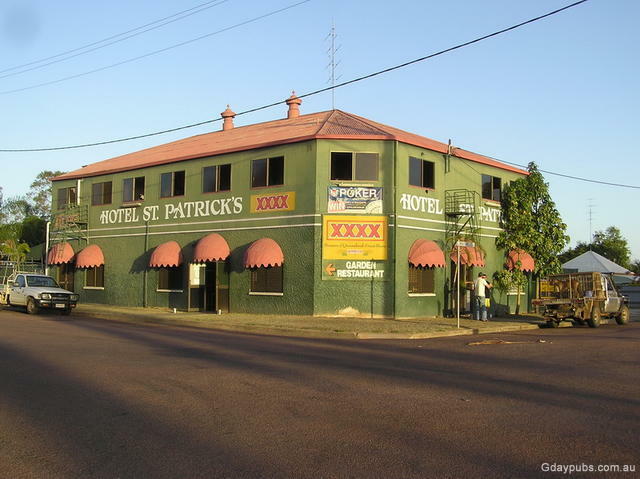 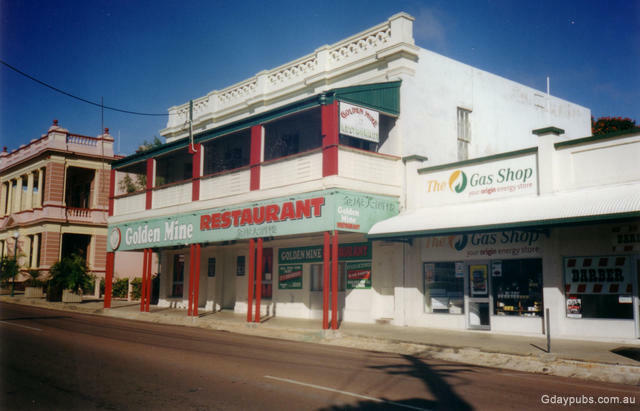 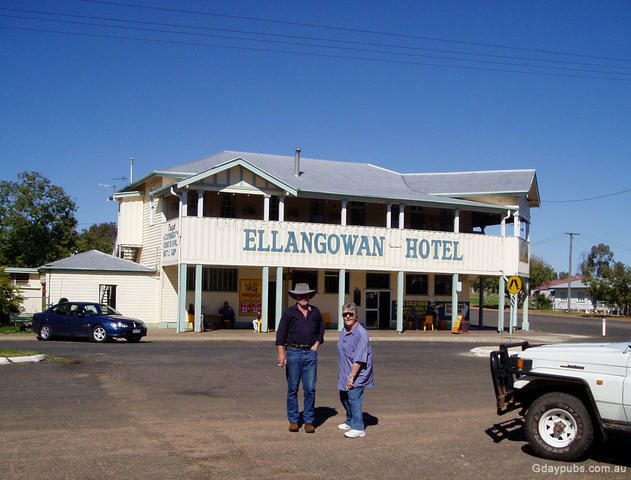 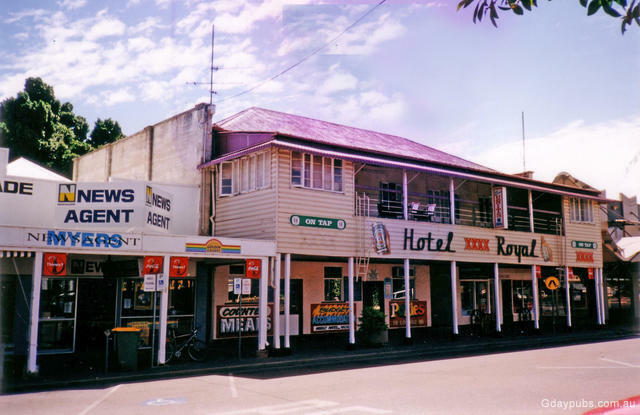 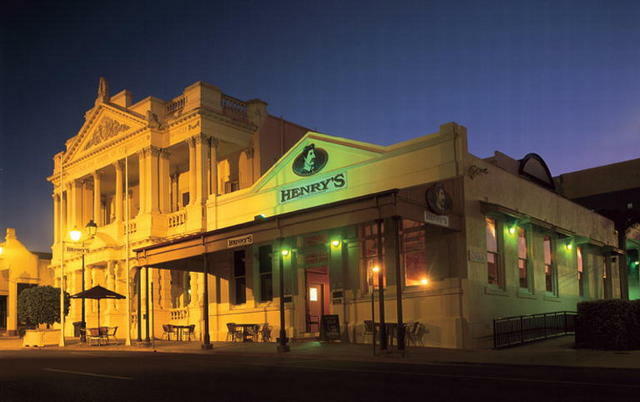 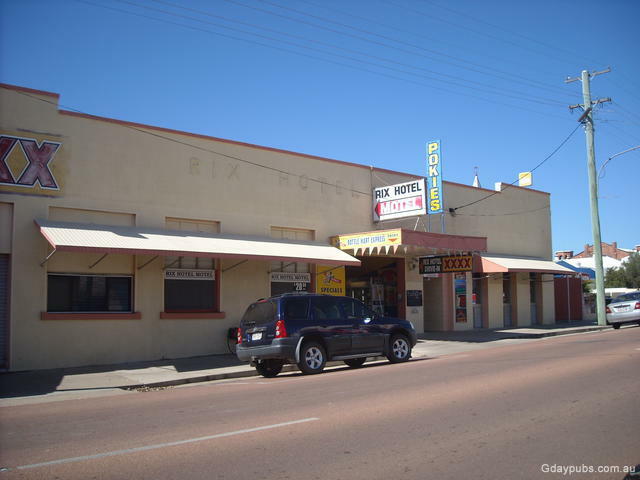 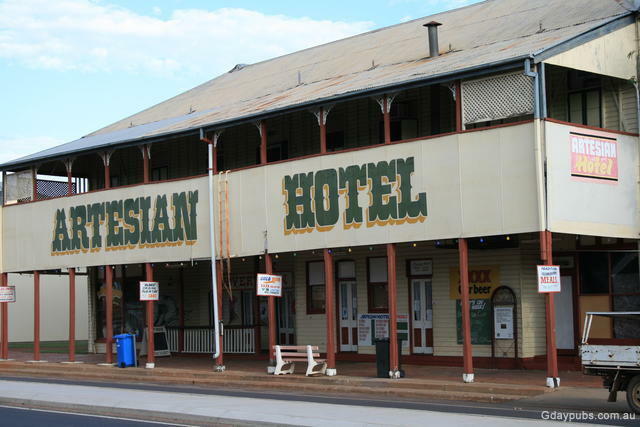 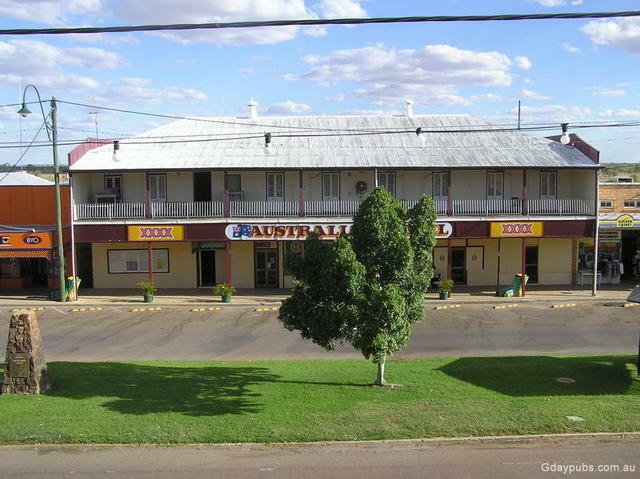 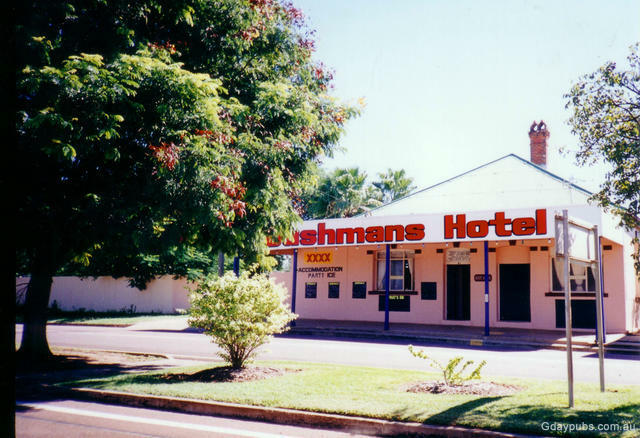 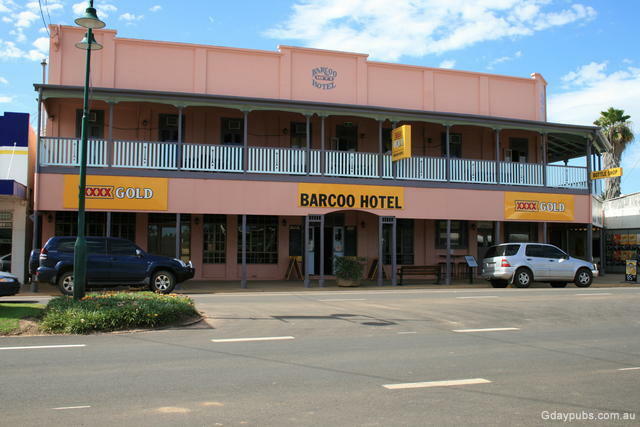 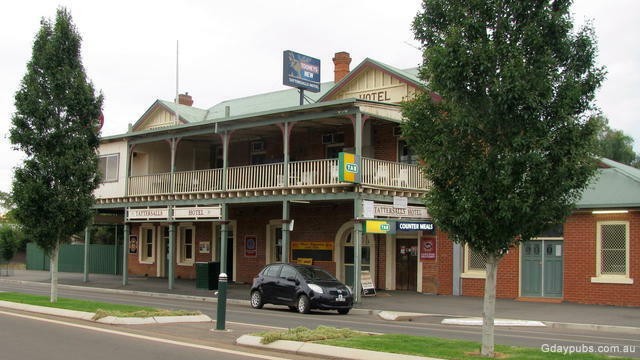 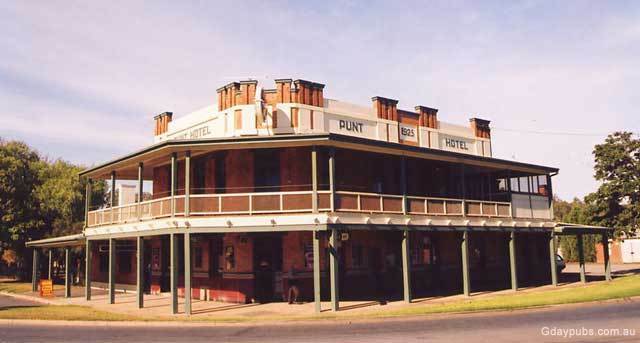 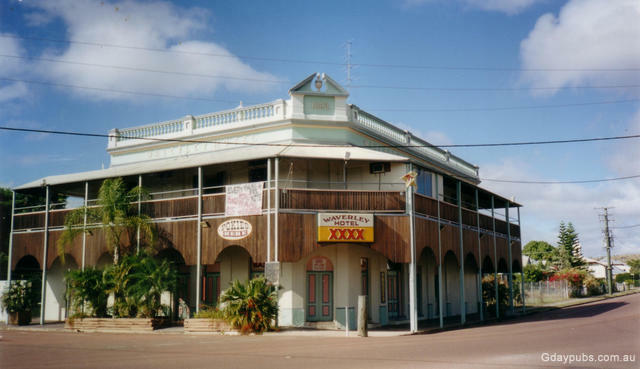 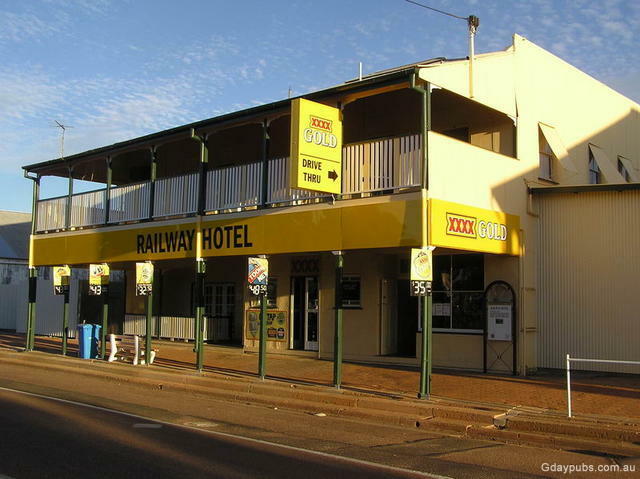 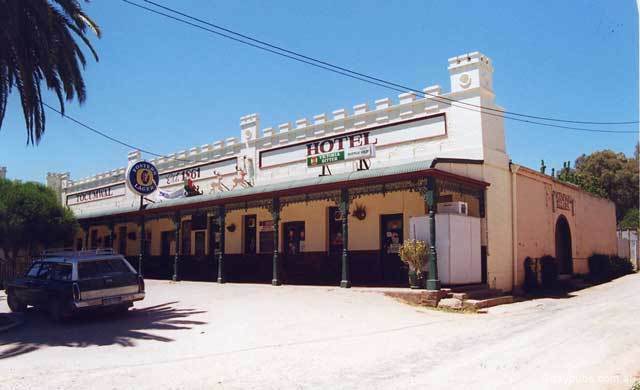 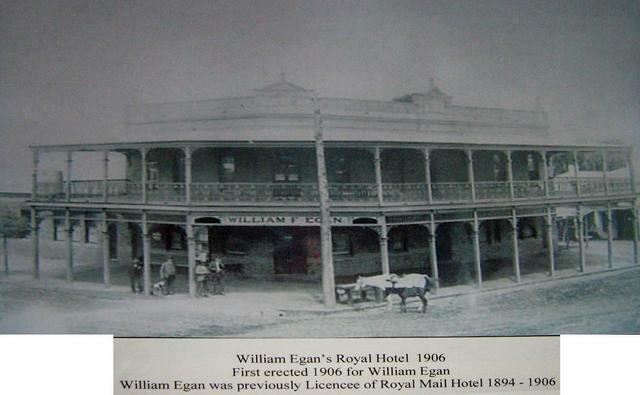 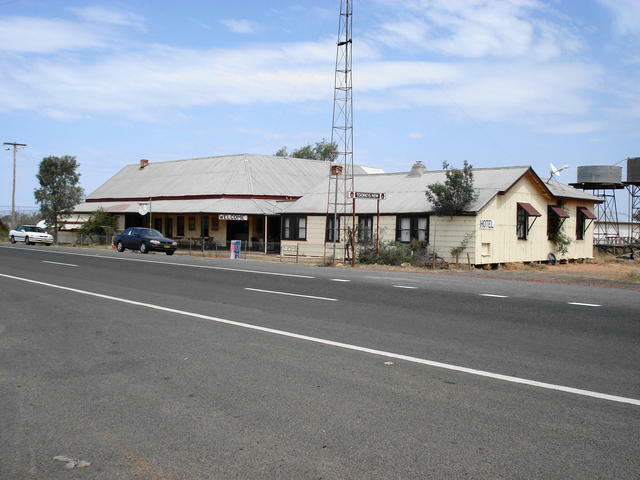 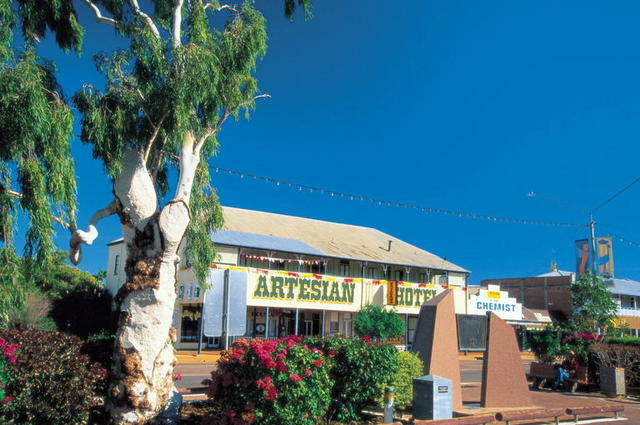 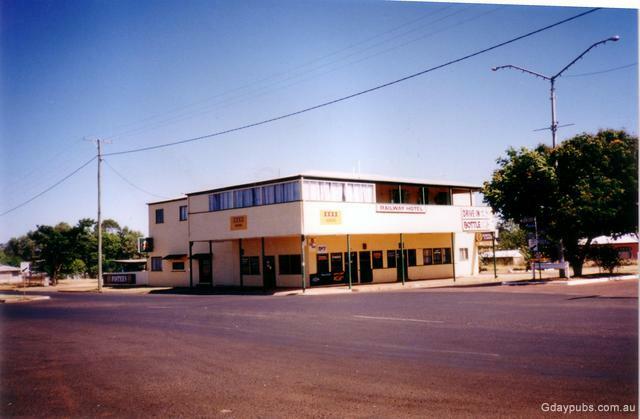 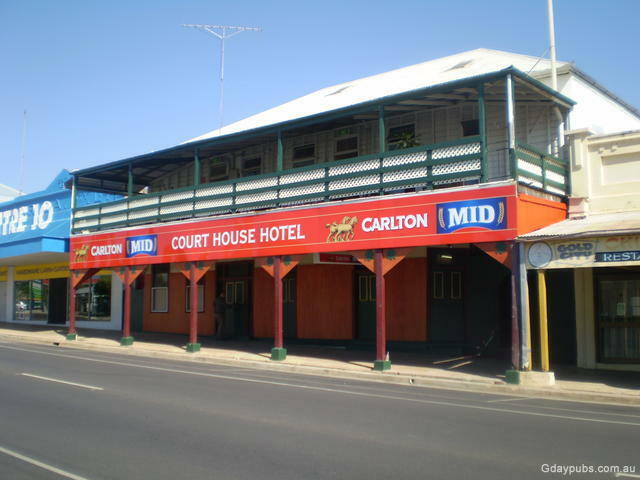 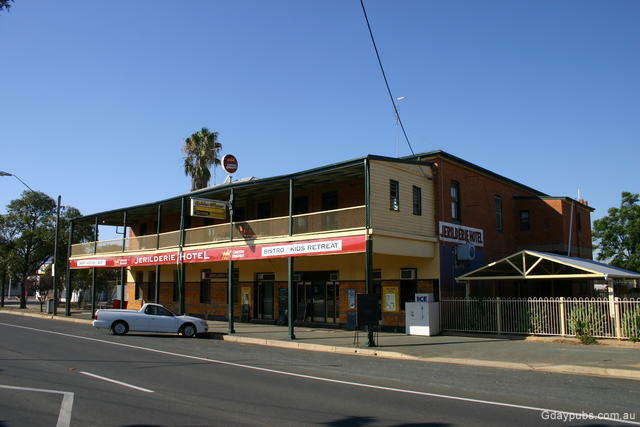 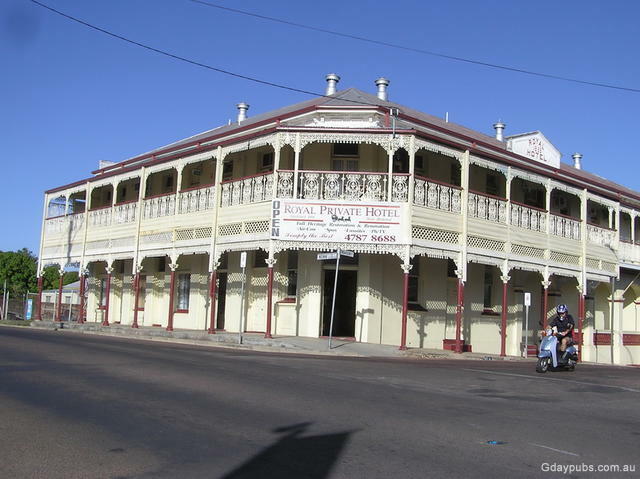 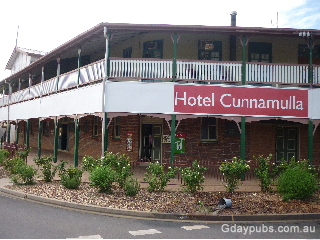 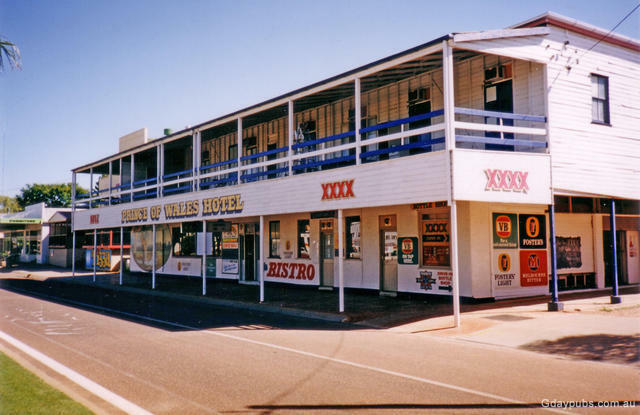 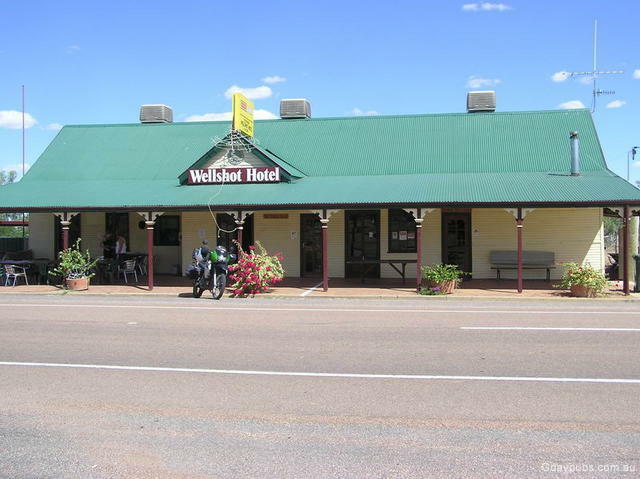 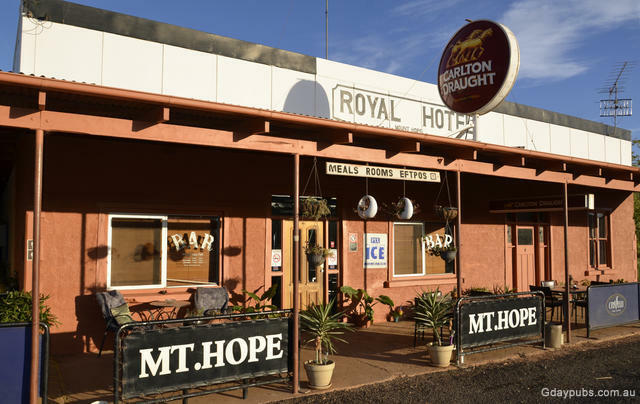 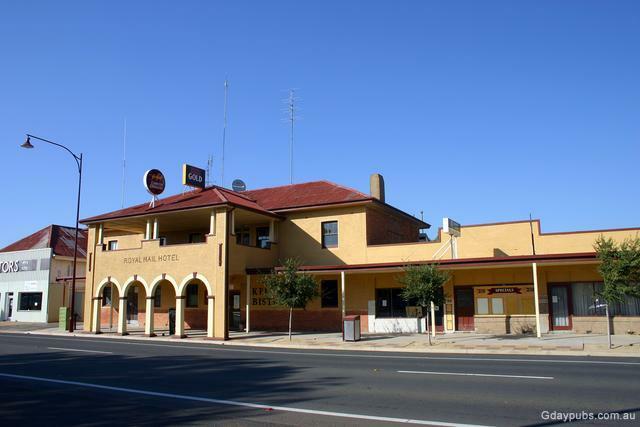 For lovers of great outback Aussie Pubs and all the history, charm and characters (and villains) that go along with them, then this Pub Trail will gvie you a glimpse into many of Australia's pioneering history. 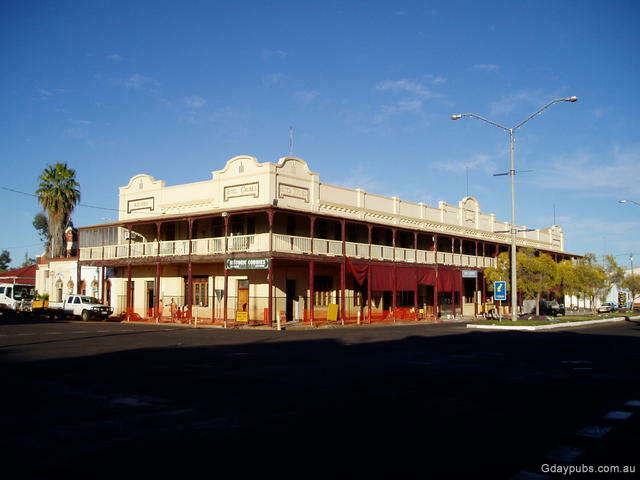 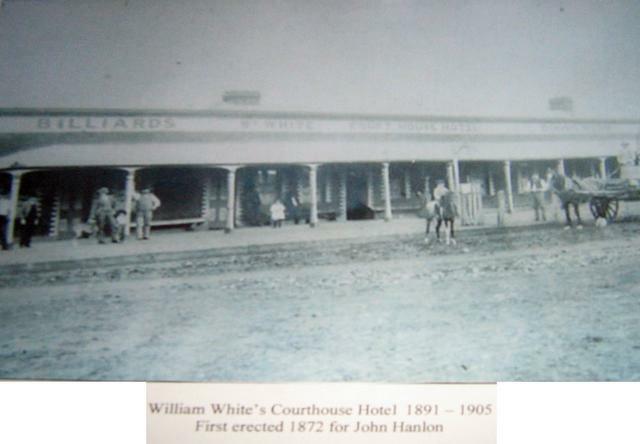 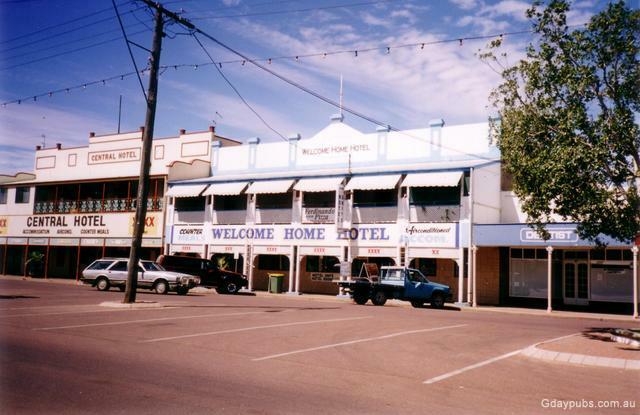 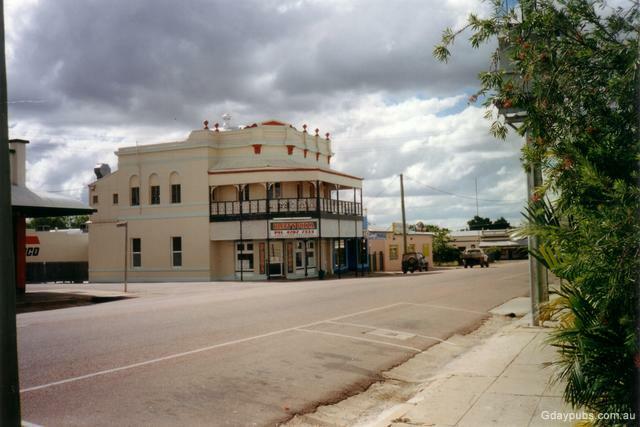 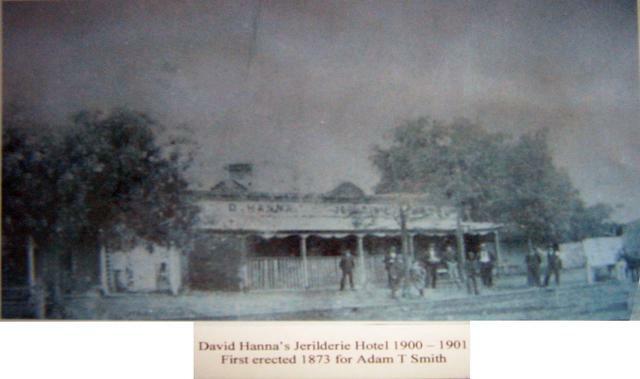 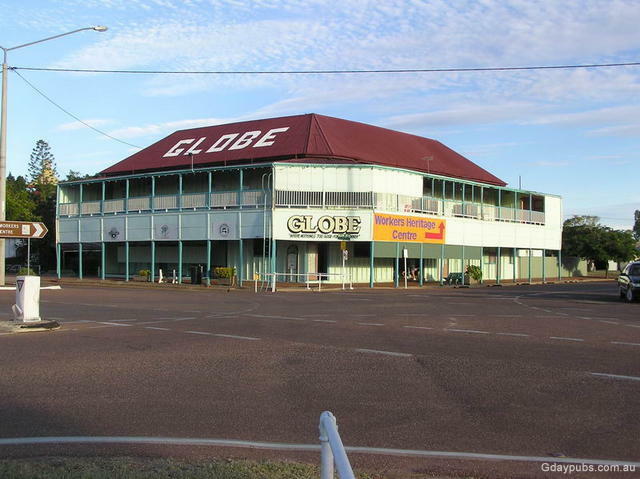 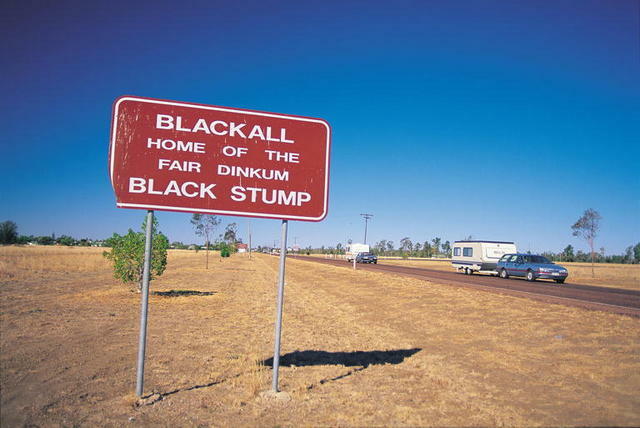 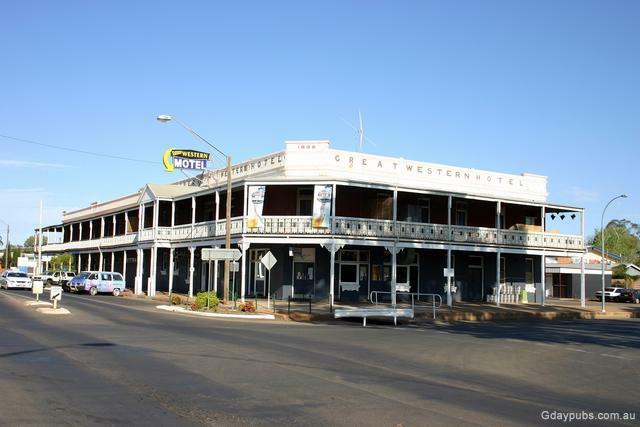 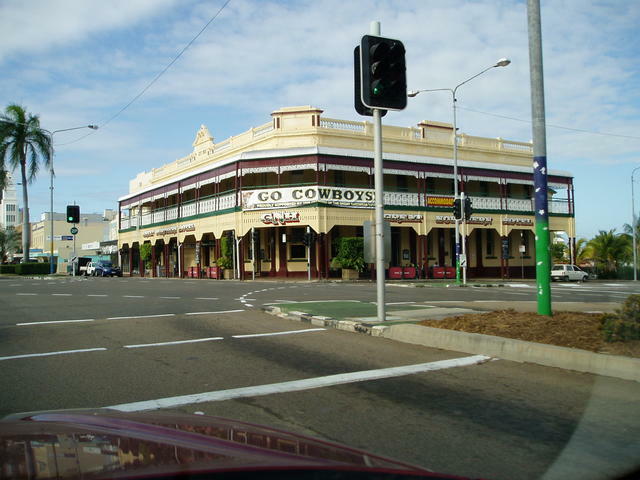 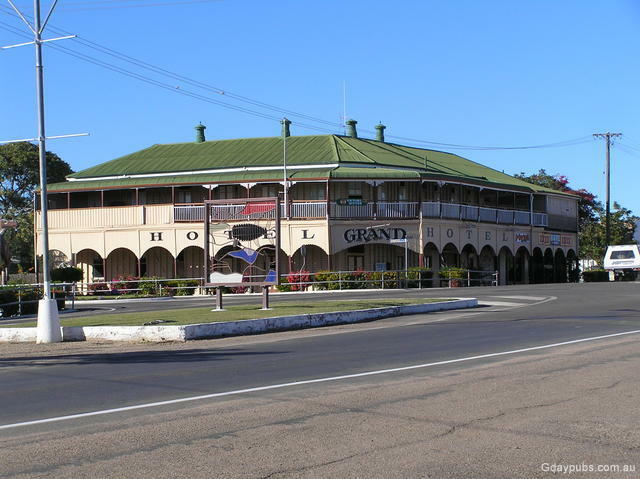 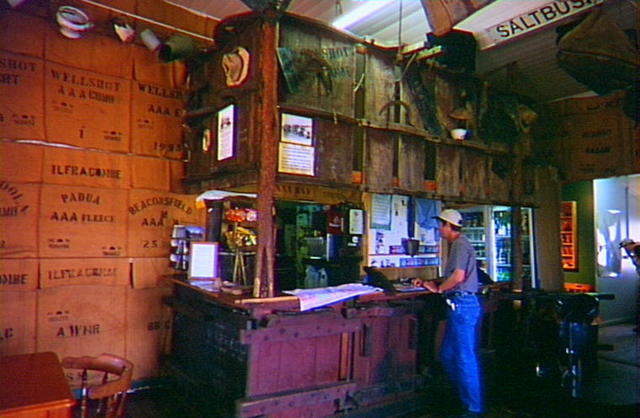 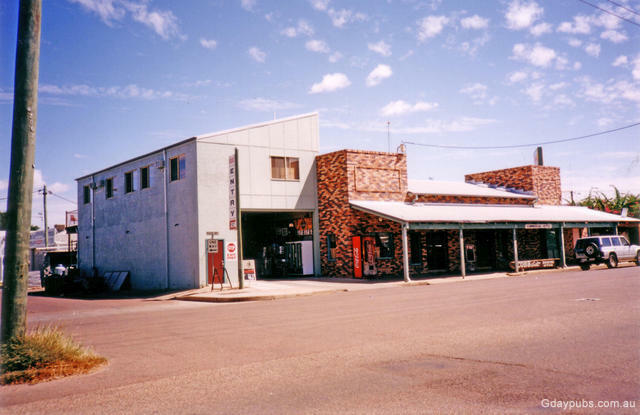 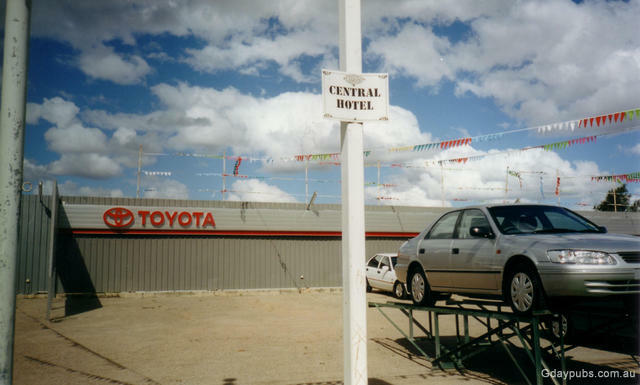 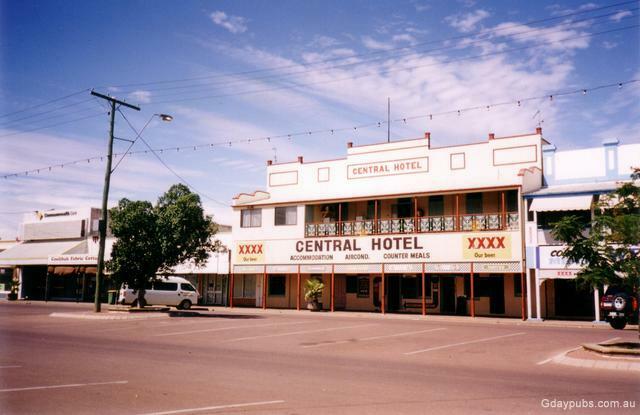 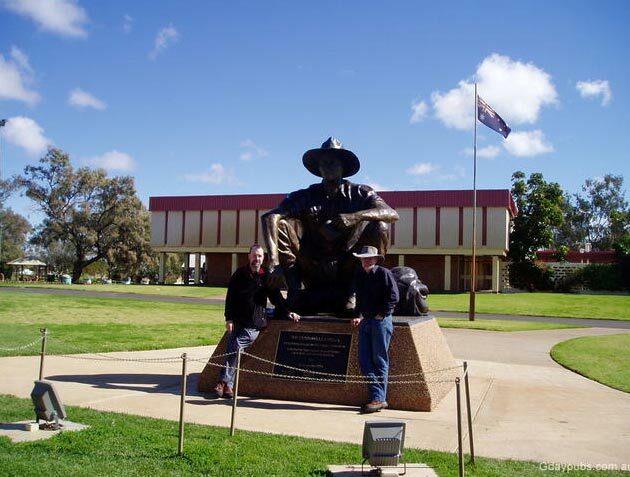 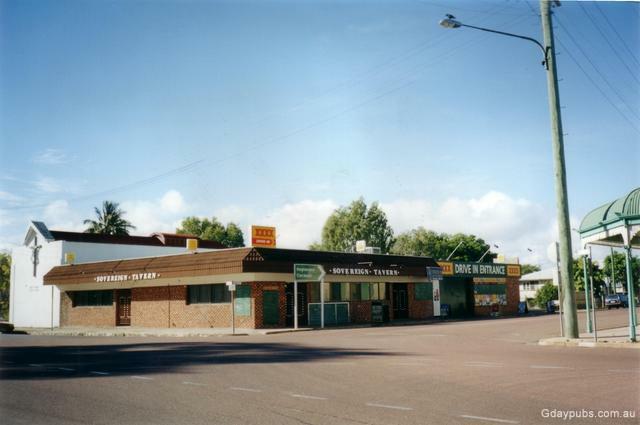 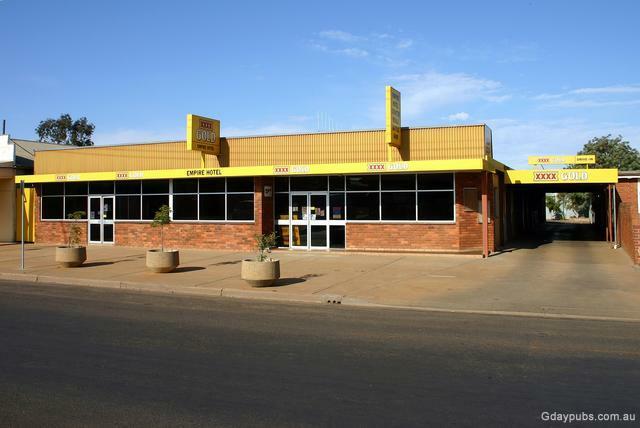 Of particular interest, are the towns that provide a well documented as well as graphic record of the many men and women that shaped the Outback, our transport, agriculture and mining. 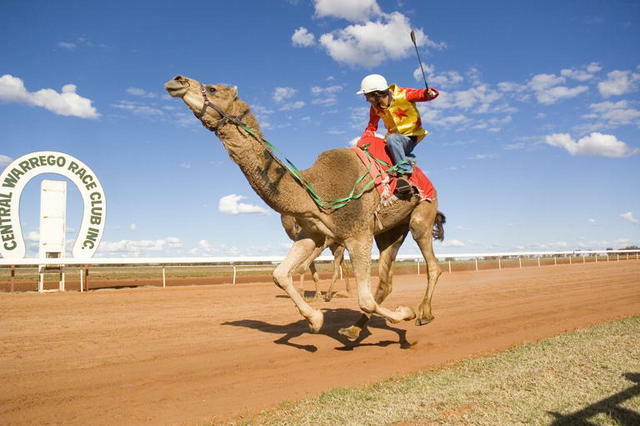 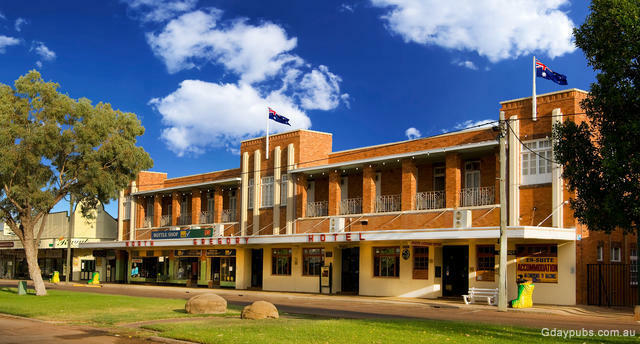 One key example of course is Longreach where the Stockman's Hall Of Fame provides a full day or two of history to absorb. 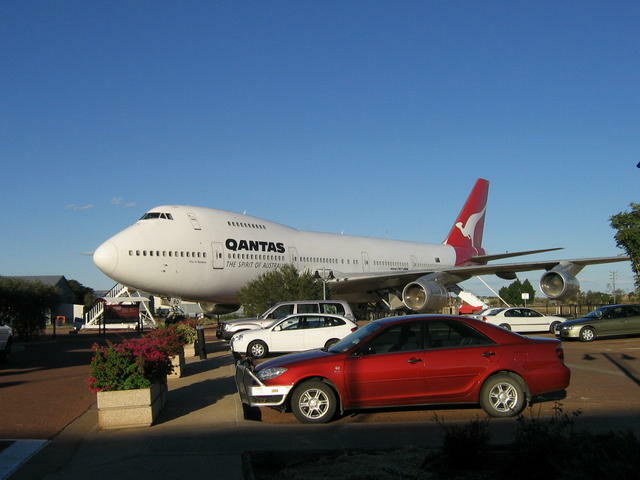 And right opposite, is the Qantas Air Musuem with all its fine restored examples of aeroplanes. 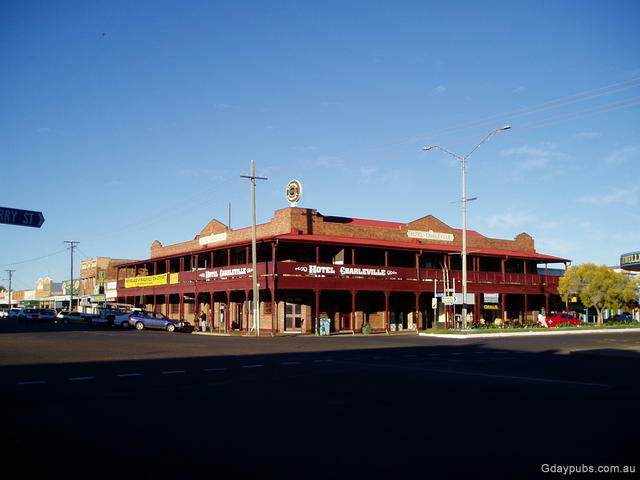 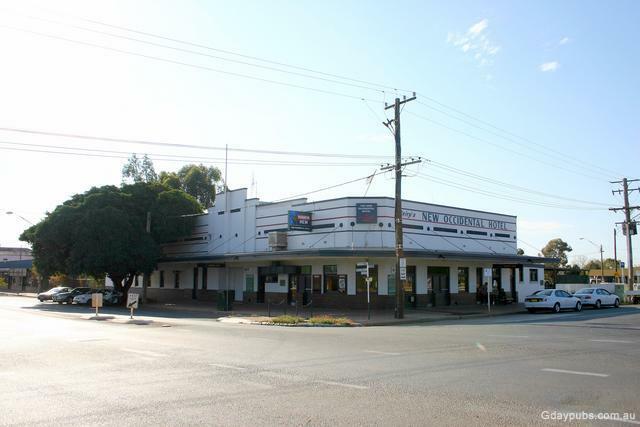 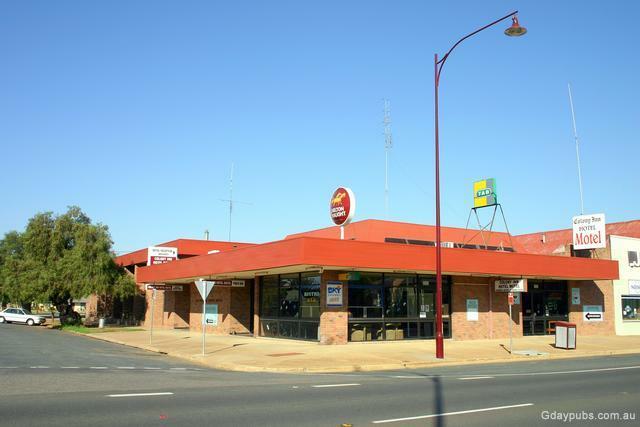 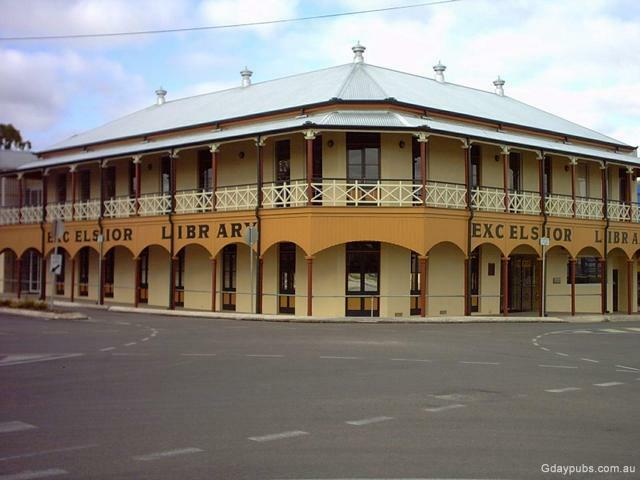 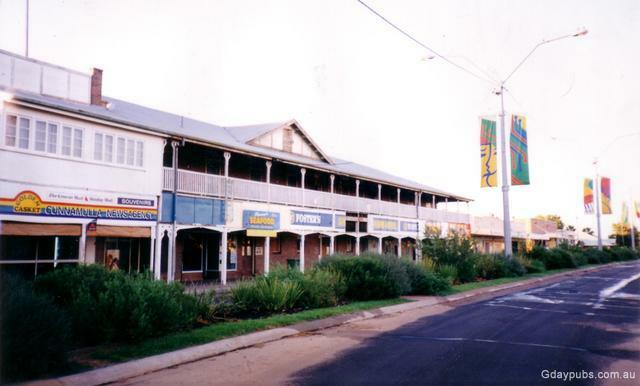 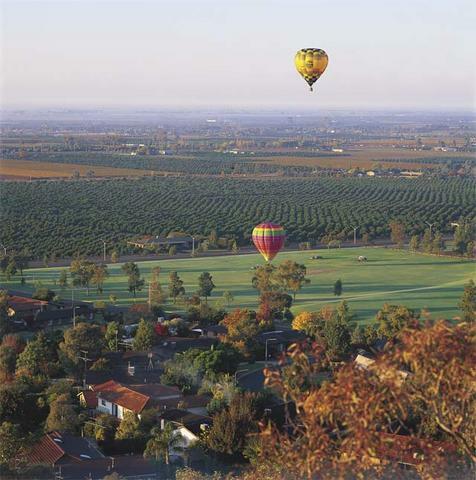 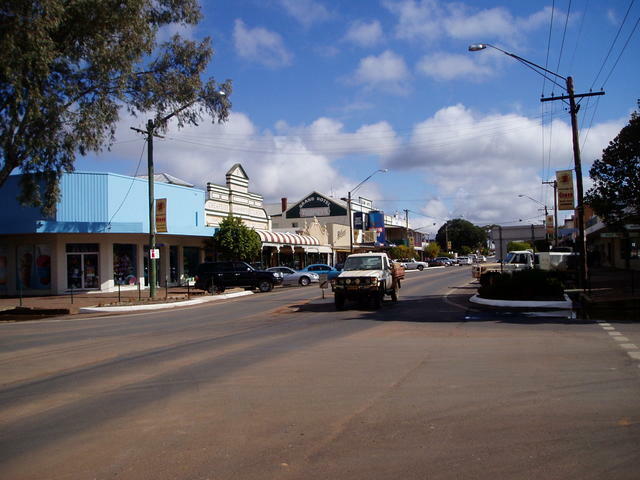 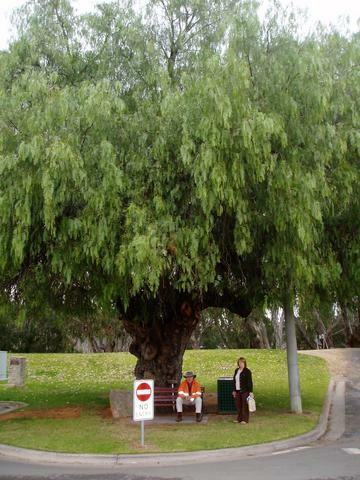 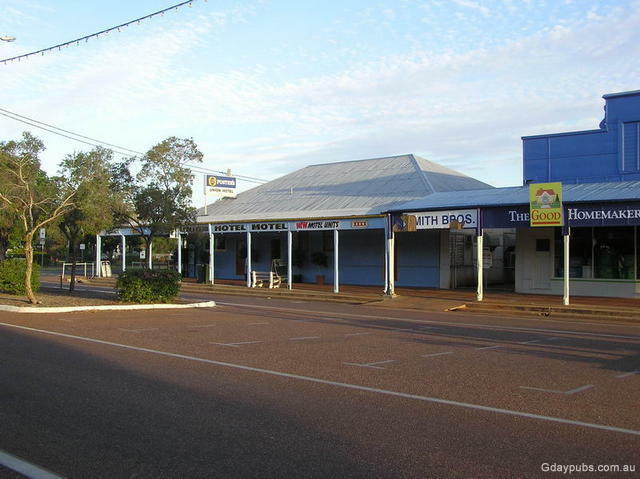 But along the way, you'll get to see a lot of the towns that make up the great folklore of Australia, its founders, its pioneers, its entrepreneurs and its big land station holders. 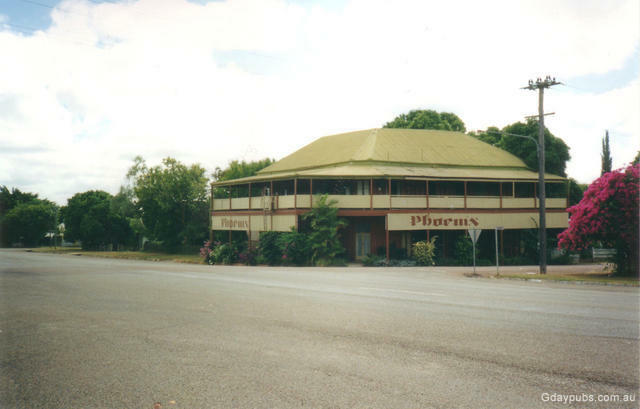 And nowhere is all this history better to see, than in the many fine pubobilia items that adorn the walls of the often quaint and historic Pubs mentioned in this Pub Trail. 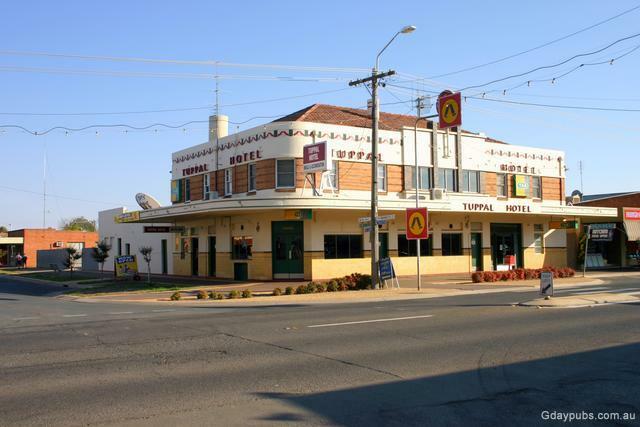 So let's begin on the Murray River at Tocumwal just over the border from Victoria, and lead you up the Kidman Way to Longreach Pub Trail which can slip you across to Townsville on the coast for exploring further north if desired.